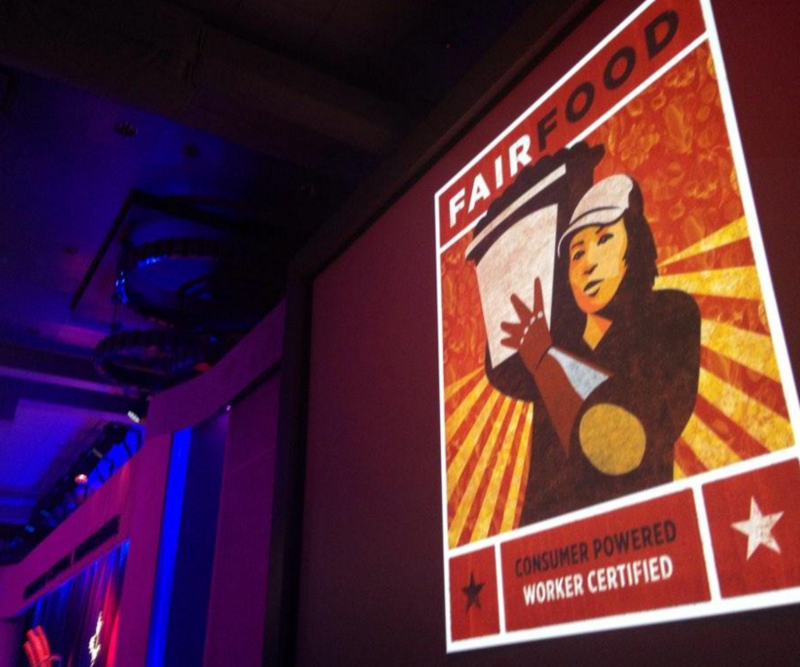 “Food Chains” nominated for prestigious James Beard Award, hits No. 1 on iTunes on same day! 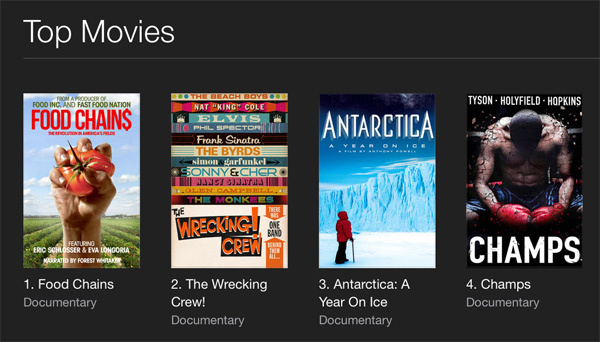 A screen capture from the iTunes documentary chart from March 24, 2015. While thousands of Fair Food activists gathered in St. Petersburg this past Saturday for the huge Parade and Concert for Fair Food — be sure to check back soon for more video and news from that unforgettable action, by the way! 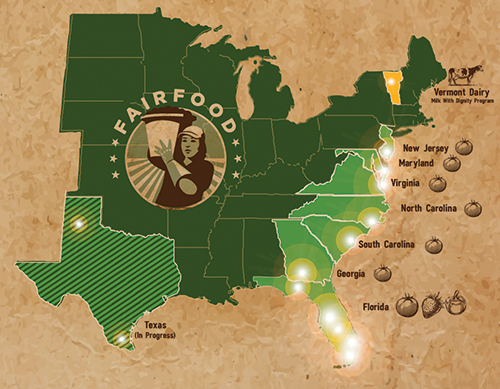 — the hit documentary “Food Chains” was quietly making its own news, climbing up to No. 1 on the iTunes charts and garnering a nomination for the prestigious 2015 James Beard Award for Special/Documentary. Meanwhile, the incredible production crew behind “Food Chains” continues to criss-cross the country promoting the film and the Campaign for Fair Food. 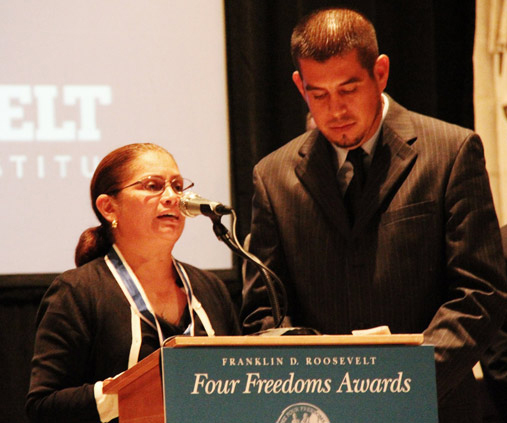 In recognition of Farmworker Awareness Week, they have organized sixty screenings of the film at universities, theaters, and film festivals across the country, including one this Friday at the offices of the New York Times. 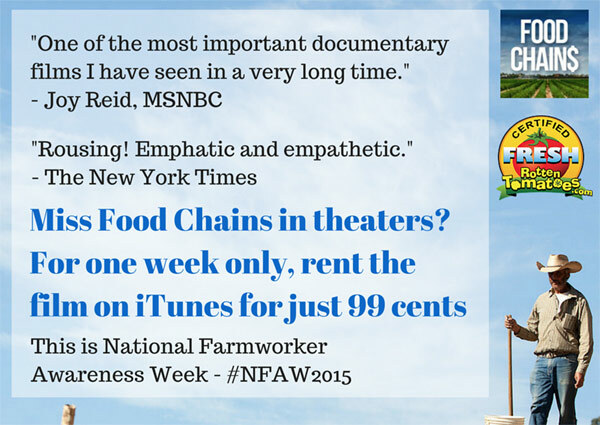 You can look for a screening near you at the “Food Chains” website here. And even if there isn’t a screening in your neck of the woods, you can still catch “Food Chains” this week — and this week only — for just 99 cents at iTunes. It’s fair to say we care more than ever about the food we eat: where it comes from, who farms it, and how it was grown. But how much do we think about the people who harvested it—not the farmers, but the workers the farmers employ? 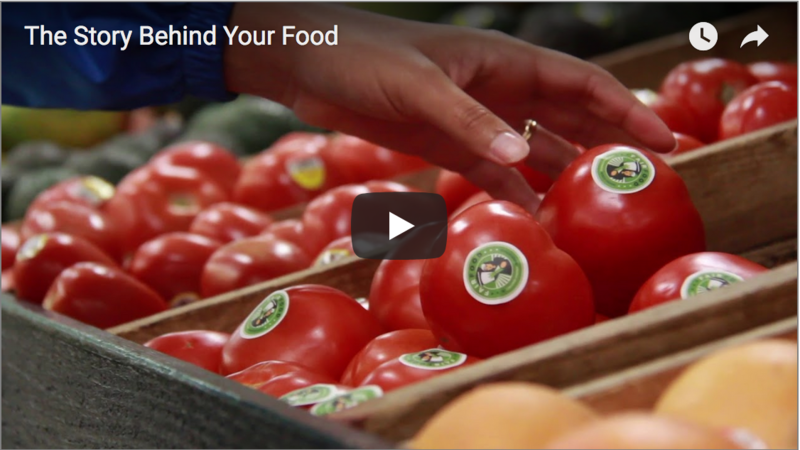 A recently-released documentary, Food Chains, argues that we don’t think about that enough. 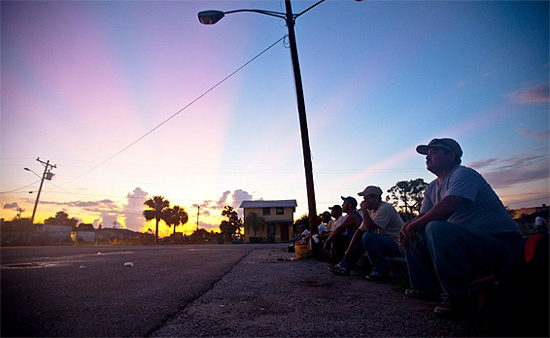 It aims to change that with a tightly-filmed portrait of an inspiring group: the Coalition of Immokalee Workers, who fight for fair wages for Florida’s impoverished tomato pickers. 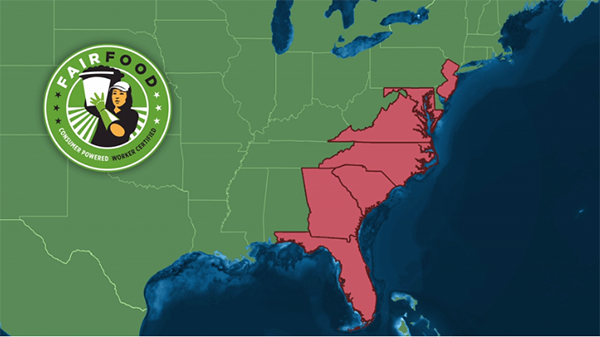 In fact, they’re planning their first ever Parade and Concert for Fair Food, traveling from Immokalee to St. Petersburg, Florida, tomorrow to raise awareness about working conditions. Our heartfelt congratulations go out today to the indefatigable “Food Chains” crew for the much-deserved recognition and success of their excellent documentary. 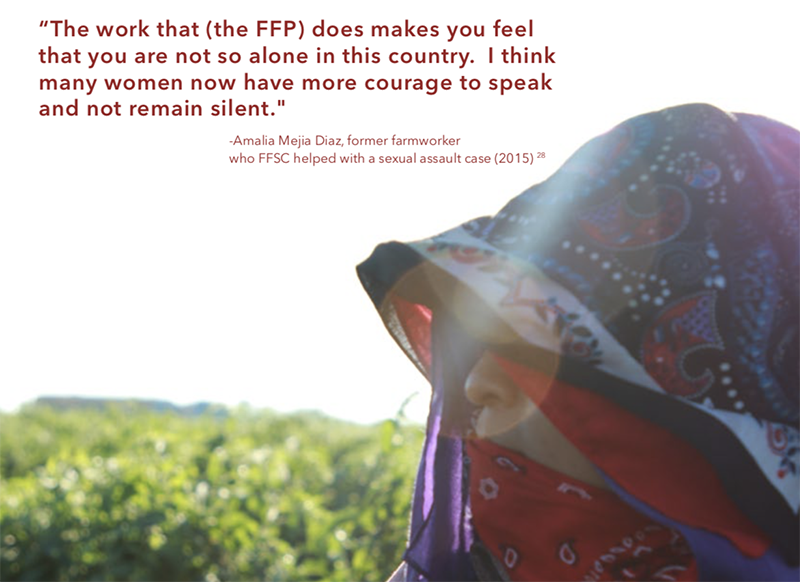 And if you still haven’t seen the film, you’ll never have a better chance than you do this week — National Farmworker Awareness Week — to catch it at a screening near you or on iTunes for just 99 cents. So check out “Food Chains” this week, and check back here soon for more news and video from last weekend’s big Parade and Concert for Fair Food!